Munford (60) — Robneisha Lee 11, Precious Mills 6, Lindsey Owen 5, Kierra Richardson 5, Alex Turner 9, Kierra Webb 6, Shaliyah Wiggins 9, Lauren Zvolanek 5, Rebecca Lee 4. 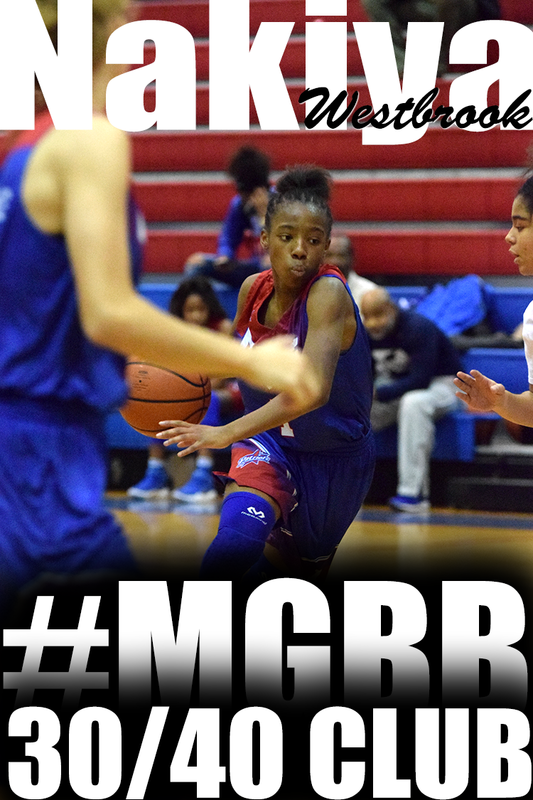 Bartlett (28) — Chelsey Baker 2, Kelsey Baker 2, Stella Gill 9, Shuntavia Rodgers 8, Shondria Scruggs 6, Grace White 1. Records — Munford 7-2, Bartlett 0-6. Tipton-Rosemark Aca. (57) — Taylor Beasley 16, Bethany Berger 13, Brooke Bridges 4, Alexa Crum 2, Ally Naifeh 2, Bayleigh Nale 10, Hannah Quinn 2, Audra Bibb 4, Brooklyn Simpson 4. Bishop Byrne (26) — Allanna Collins 1, Alexis Fossett 10, Alexandria Henderson 2, Samantha Henderson 8, Ebony Pettigrew 2, Elexus Pettigrew 3. Trezevant (39) — Ashley McGee 5, Khadejah Stevens 27, Courtney Walton 1, Marcy Williams 3, Andrea Willis 3. 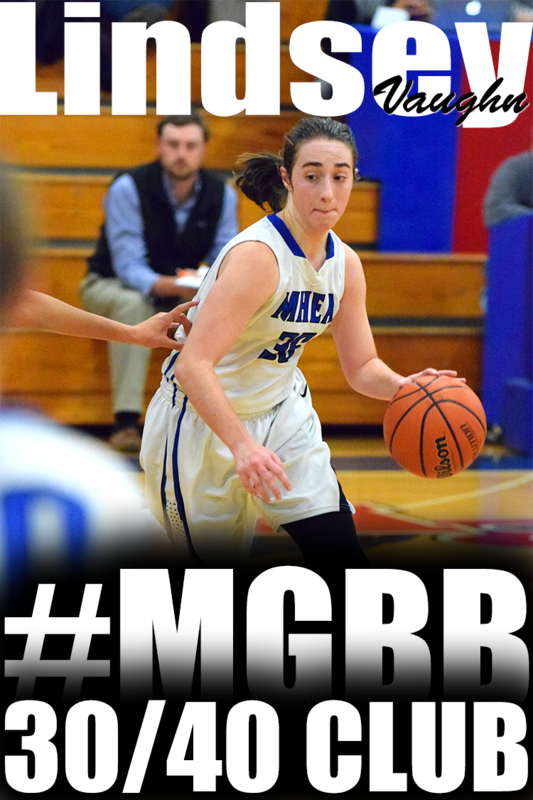 Brighton (36) — Alaina Bierdz 12, Brianna Brown 8, Shayna Johnson 5, Kaitlyn Price 5, McCallie Ruffin 4, Jada Johnson 2. 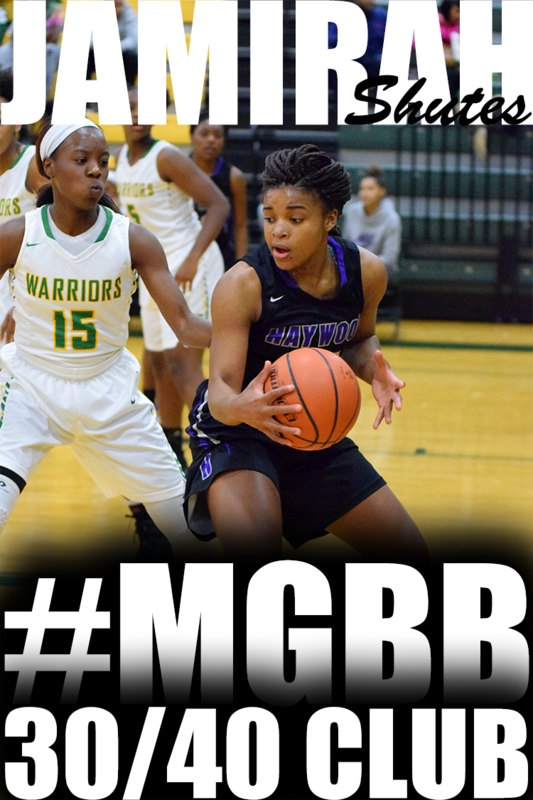 Southwind (35) — Kiante Butts 2, Ciara Douglas 10, Dariya Drew 7, Quinesha Farmer 11, Ebony Shaw 5. Collierville (40) — Lindsey Allen 2, Amber Baldwin 6, Jessica Brown 11, Monica Brown 6, Caitlin Hamm 9, Brooke Partlow 4, Madison Rozier 2. Records — Southwind 1-6 (0-1, 15-AAA), Collierville 6-4 (1-0). Immaculate Conception (23) — Carrie Demore 2, Georgette Redman 6, Irah Gates 1, Penny Boatright 2, Alexis Allen 12. FACS (69) — Shalanda Berkley 2, Sam Choukalas 9, Emily Hume 2, Sarah Laney 9, Madison Messmer 8, Carmen Moore 18, Natalie Smith 21. Manassas (59) — Phikala Anthony 12, Shirley Clayborn 11, Amisha Gales 4, Tiffany Jones 23, Oesha O’Neal 8, Jasmine Walker 1. Fairley (19) — Sabrina Alexander 2, Rougui Barry 1, Mildrecia Cox 2, Jessica Jamison 6, Yoneisha Mathes 2, Kyra Ward 4, Kristin Gilliam 2. Raleigh-Egypt (54) — Clarissa Duvall 1, Brenda Fields 27, Corlisha Howard 7, Jerika Isom 4, Irena James 2, Manaya Jones 13. Hillcrest (49) — Jasmine Cunningham 21, Kenyatta Echols 15, Tykayla James 2, Karina Kelly 9, Denitra James 2. Records — Raleigh-Egypt 8-2, Hillcrest 4-4. Wooddale (47) — Elexa Guy 6, Teresa Mays 27, Shay Trent 8, D. William 6. 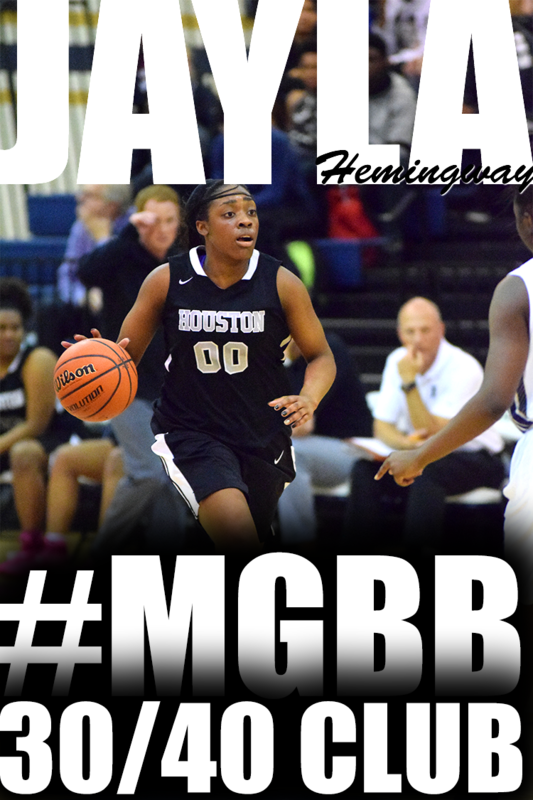 Houston (56) — Cheridan Burroughs 2, Aysha Harris 13, Sydney Malone 2, Alise Parker 17, Jaida Roper 20, Julianne Shiles 2. Records — Wooddale 6-1 (0-1, 15-AAA), Houston 7-0 (1-0). St. Benedict (59) — Taylor Barnes 10, Nicole Ferris 9, Madison Luckett 14, Theresa Stoddard 17, Paige Williams 9. Marion (44) — D. Bell 2, J. Fair 10, D. Huey 4, J. Lowery 9, M. McCray 13, R. Morrow 4, J. Thomas 2. Records — St. Benedict 7-3, Marion 6-5. 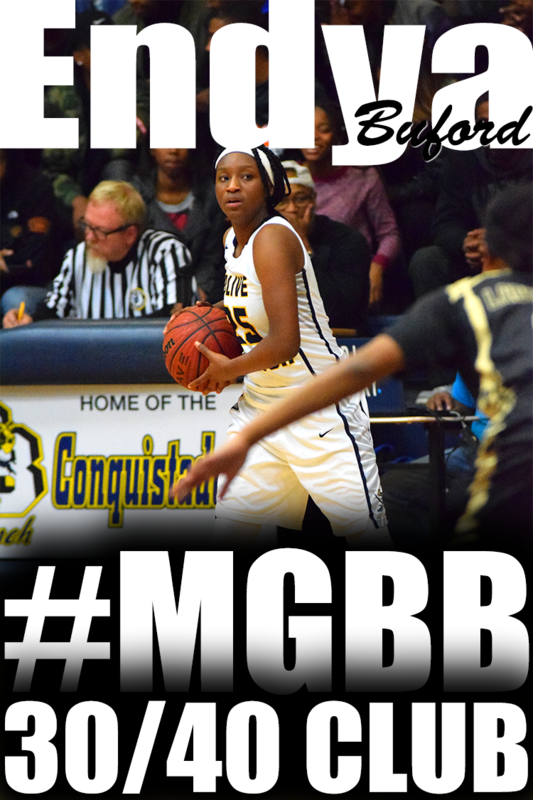 Covington (40) — Precious Dyson 23, Ashia Jones 7, Janekia Mason 3, Leshaundra Somerville 5, Jayla Brandon 2. Martin Westview (54) — Kaley Leyhue 15, Tiffany Rechis 16, Teddy Vincent 19, Jasmine Howard 1, Kendall Leyhue 3. Records — Covington 10-1 (4-1, 13-AA), Martin Westview 10-1 (5-0). Power Center Aca. 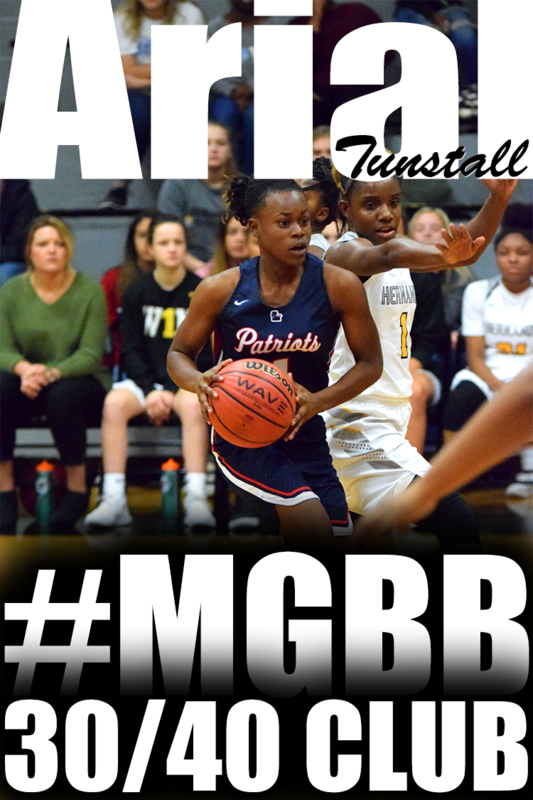 (30) — Tierra Balfour 4, Kelsey Banks 4, Kaneskia Edwards 4, Dana Moore 8, Allison Sledge 1, Rhaja White 5, Makalia Wright 4. 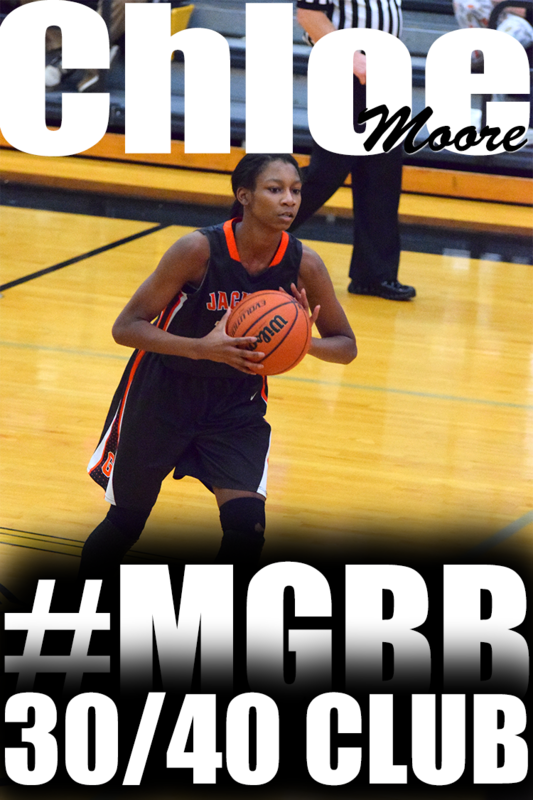 MBA (46) — Marlene Moore 5, Precious Reed 14, Brianna Shaw 9, Kiara Caswell 17, Verquesha Lusk 1. Records — Power Center Aca. 0-3, MBA 2-2. Carver (30) — Shaquille Cornelious 2, Laraya Fisher 4, Mishundra Mason 14, Lyric Stallings 9, Arnesha Wilkins 1. Melrose (46) — Kiara Conner 15, Tanyae Ferrell 2, Kelsey Green 8, Tatyana Johnson 5, Jasmine Thornton 8, Quinesha Whiting 8. 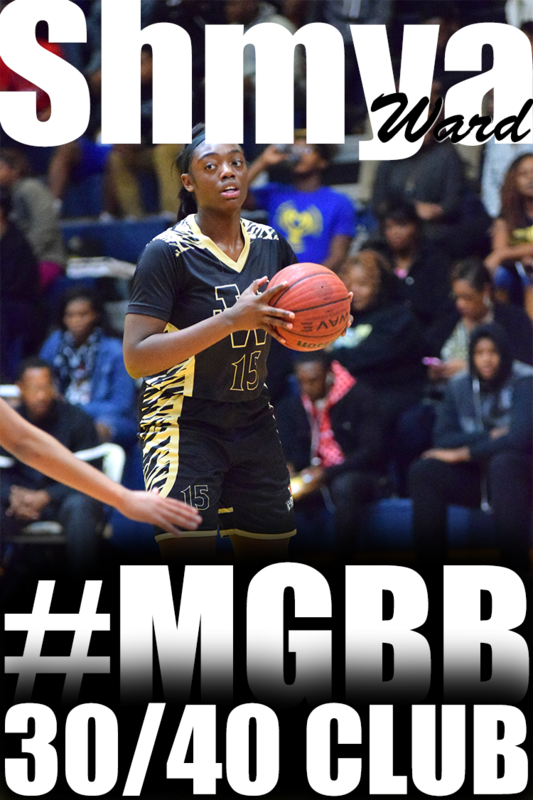 Whitehaven (68) — Laka Blache 10, Brandi Clay 10, Tiarra Coleman 17, Ebony Malone 13, Maia McCoy 16, Jasmine Rhodes 2. Mitchell (49) — Marquisha Fennell 19, Erica Jackson 3, Crystal Johnson 19, Nicole Johnson 4, Jessica Williams 2, Zekiyyaha Withers 2. Records — Whitehaven 8-2, Mitchell 2-5 . Kirby (23) — Tiara Golden 2, Taylor Johnson 15, TiAbre Watts 6. Overton (64) — Philecia Atkins 8, Kelsey Briggs 6, Derykah Dailey 4, Lyric Douglas 6, Rodrea Echols 7, Kyler Green 10, Jalisa Jones 1, Fontenelle Walker 5, Kayla Williams 12, Erin Wilson 5. Records — Overton 10-1 (1-0, 15-AAA). Germantown (53) — Takira Clay 4, Briana Cowans 2, Briana Mitchell 29, Britney Parmenter 11, Scarlett Sadler 5, Jasmine Williams 2. Ridgeway (68) — Kendra Boone 1, Alexis Bryson 7, Erin Foster 10, Breauanna Humphrey 11, Ashley Jackson 13, Odegua Oigboike 18, Tieraney Paylor 4, Brandi Beasley 4. Records — Ridgeway 5-2 (1-0, 16-AAA). 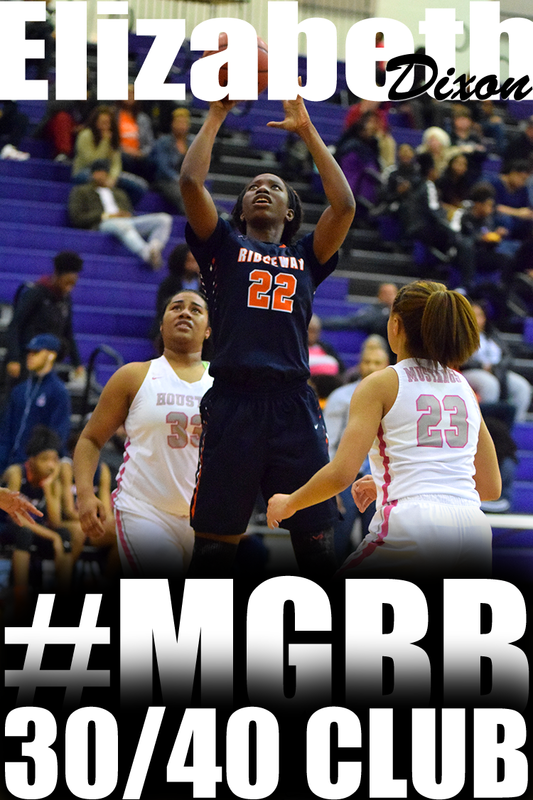 Westwood (16) — Angeleane Blue 6, Marniqua Burton 2, J. Johnson 4, Cedkenya Crockett 4. Washington (72) — Rakesha Curry 11, Renisha Hale 12, Erica Hall 2, Tierney Keaton 6, Deneisha Lane 8, Terrica Robinson 14, Tyernei Vaughn 3, Tyresia Webb 7, Lavesha Parrish 9. Records — Westwood 1-5, Washington 5-1. SBEC (55) — Ashtyn Baker 4, Katie Barnes 2, Lindsay Bramlett 10, Tori Doehring 2, Karlie Hughes 6, Kimberlee Keltner 9, Kayleigh Patterson 8, Karlee Russom 10, Andrea Sparkman 4. West Memphis Christian (25) — Ashlyn Orewiler 14, McKenzie Brann 9, Alisha Morris 2. 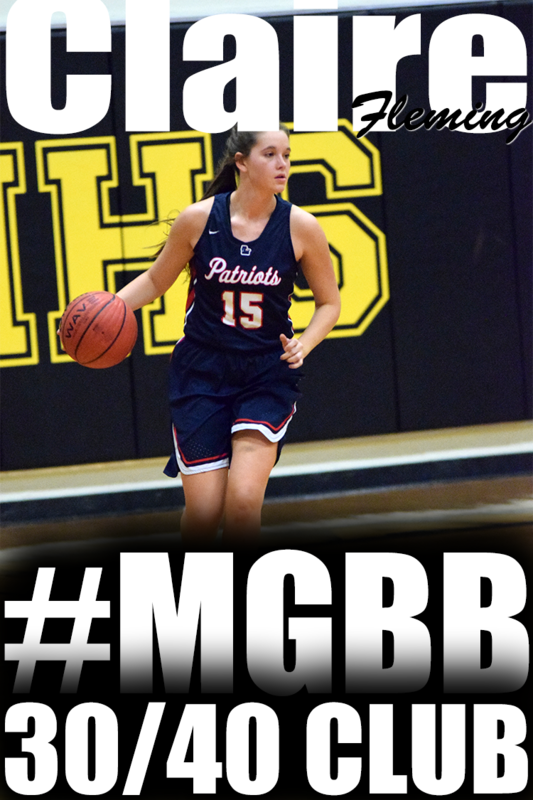 Briarcrest (56) — Jasmine Cincore 7, Erin Dunseath 5, Brynn Holden 14, Elise Holden 5, Bailey Kramer 8, Kathryn Newman 3, Kalynn Parks 3, Gabby Salazar 5, Sidney Smith 6. 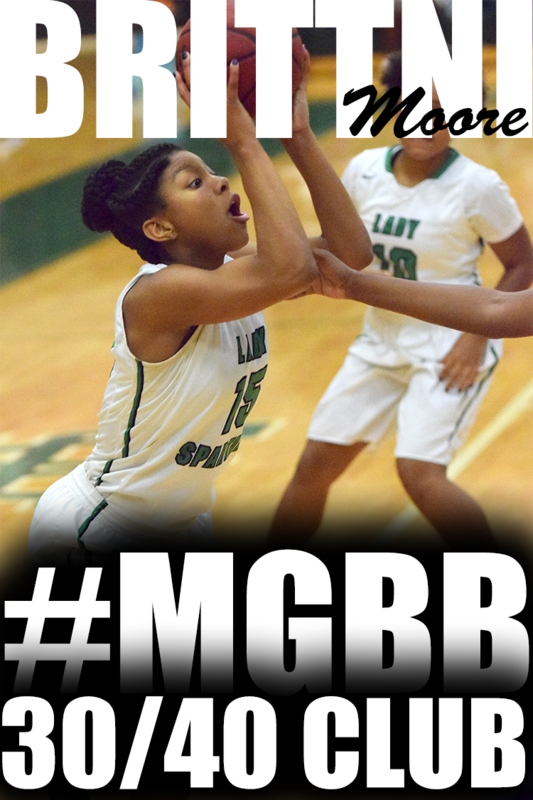 White Station (50) — Courtney Banks 7, Miyah Barnes 18, Taylor Hayes 2, Brazia Jones 3, Dejah Montgomery 3, Katia Polk 5, Emanye Robertson 12. Records — White Station 3-3.